New Year's Day (Tet) is a beautiful day, but now everything changed. 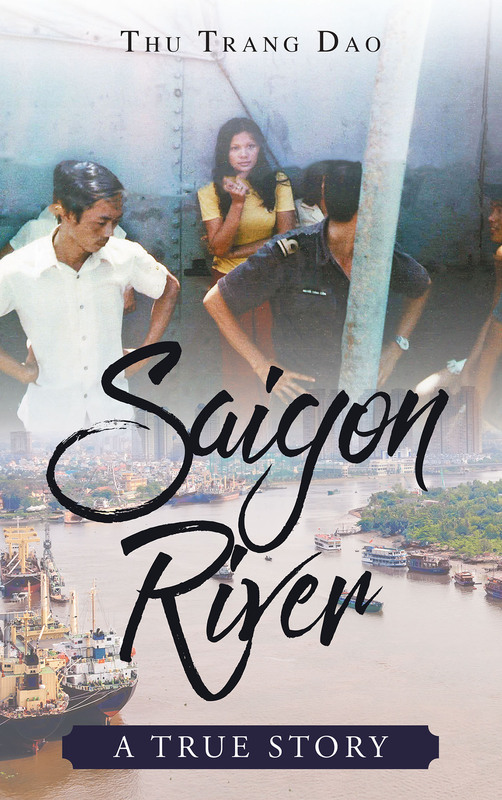 Her family has to live between the North and the South Vietnam war. The young child's dress is ruined and her village is destroyed. All her father wanted was to have a normal life with his family, but there was no way out. The young girl's father went missing and her mother, eight months pregnant, went out to find her husband. Her mother struggled to survive with five children in the war zone. At seventeen years young, she found herself being pushed onto a boat with no idea of where she was going. This was the beginning of a life as a refugee in a strange country. All she can do now is pray and hope for the best. As three long years went by, her family thought she was dead. Finally, she discovers the truth. Her father's killer is ready to confess.